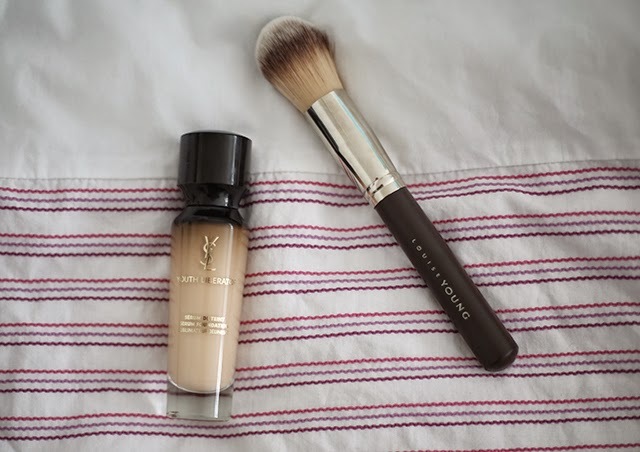 It's not really a foundation routine post, as I pretty much use a different foundation every other day, depends what my mood is like, anyway I am a foundationholic. I love having a good base and nice healthy skin, well who doesn't? 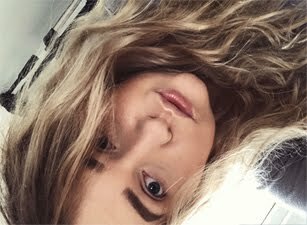 I am curenttly in love hate relationship with YSL Youth Liberator foundation, some days I am amazed by it, but on others I am not liking it at all. The foundation is not very long lasting in my opinion, within two hours, it will disappear from my T-Zone, not so great for combination skin I guess. The coverage is light to medium, depends what you apply it with. When you apply it with fingers you will get a very lovely coverage, with Real Techniques sponge you will achieve medium coverage, by brush the coverage is pretty much light, but buildable. Okay, so this damaged have been done by Vivianna, this brush is just amazing!!! She been raving about for so long, and I finally bought it and yep, I love it! It's so soft and delicate. I actually didn't expected for it to be this lovely. Have any of you had a chance to already try it out? Recetnly I kept on using my fingers to apply foundations, as I liked the amount of coverage I been receiving with every foundation. What's your favourite way to apply foundation? I want both of these in my life so badly, I'm so easily enabled by blogposts. I've been so tempted by this brush! I'm such a sucker for makeup brushes, I can't seem to stop buying them. I'm sure this will make it's way into my possession by the end of the year judging by all the rave reviews! I've not heard about this brush before so thank you for bringing it to my attention! I do really love using my beauty blender though, it''s just so easy to use!